Banks and credit unions are constantly evolving and growing to meet the expectations of today’s “invisible” customer. To remain competitive in this challenging marketplace, financial institutions must embrace innovative technologies and services to provide the best experience for their customers. 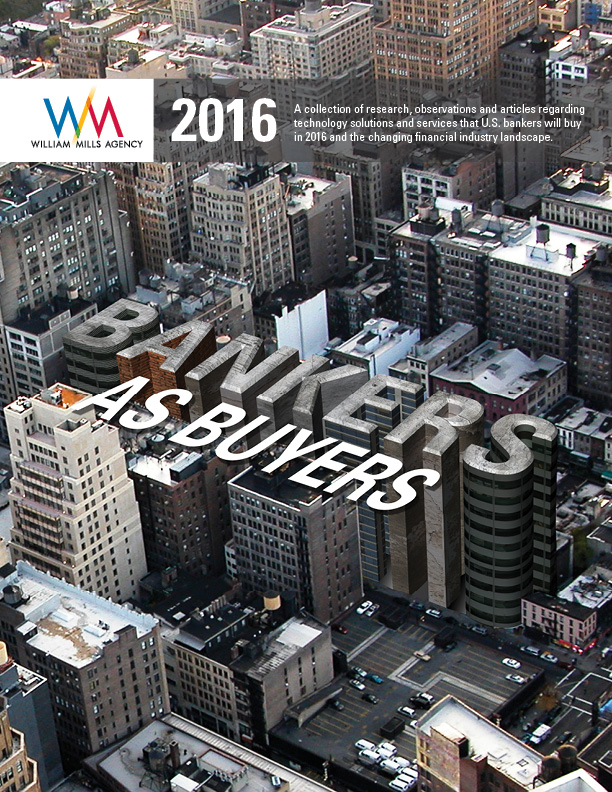 This 13th annual report, published by William Mills Agency, provides ideas and concepts from industry experts and influencers and focuses on key trends impacting the financial industry this year.